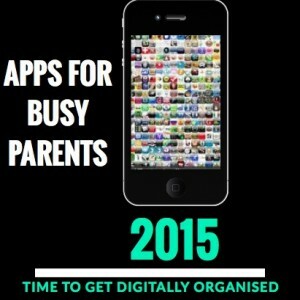 It’s nearly time to go back to school, so time to get both parents and students organised. Often managing calendars for yourself, your partner and children requires a good system. In order to be a business owner and a mum, with a child in Year 1 and 4 year old kinder, more than ever I will need to be super organised. Here are seven apps which will help busy parents be organised for the school year ahead. Take notes without losing bits of paper! It doesn’t matter whether you are an Android, iOS, Windows or Blackberry user, Evernote is a great way of organising your life (digitally) and being paperless! 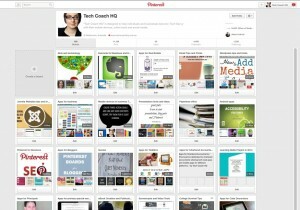 It has a free account option, but if you are a business owner I would recommend Evernote Premium. Being able to search through all my notes and add voice recordings, text, images and attachments all in one note beats any other note-taking app (and you can share notebooks with other family members). This is also a great way of keeping your older children organised with their studies such as Year 8/9 upwards and I believe it is essential in Years 11 and 12 as they can use it on their laptops, phones and tablets. I have a notebook stack organised for each child with folders such as health records, school reports and art work. 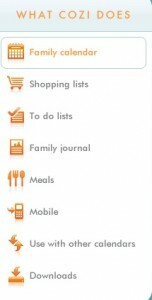 I use Evernote for my shopping lists as it doesn’t matter who does the grocery shopping. I set up a checklist for the groceries, check the item once I have added it to my shopping trolley and then uncheck the boxes when I return home. I have a notebook stack set up for Iemma records: Warranties, Shopping Lists, Household Maintenance and Bills (set reminders when they are due). I have notebook stacks set up for my Tech Coach HQ clients and then share those notebooks (rather than have an emails). I have a notebook stack for networking and scan business cards to keep clutter to a minimum. Scan it, so you don’t lose it! Evernote has just released a great app called ‘Evernote Scannable’ which you can scan documents, business cards and Post-It © Notes. It is free and only available for iPhone and iPad. 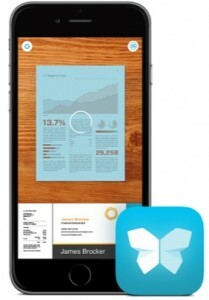 This information can be then shared via iMessages, email, a web link, shared to another app or to the camera roll. When times get busy, a family calendar is needed. I use a Kikki K Large wall family calendar (the only problem with this is having to update it with all my work commitments. I have been using Cozi, so that my husband can see what my schedule is for my work/social appointments and we can plan for our daughter’s social and school events. This app is free and goes across both iOS, Android, Kindle Fire and Windows 8.1 Tablets. 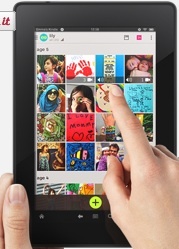 There are four apps that I would recommend Keepy, ArtKive, Canvsly, Art My Kid Made. I would suggest scanning and tagging the artwork as the artwork comes home. At the end of the year, I would also recommend turning them into a photobook or calendars for family (great gift ideas). 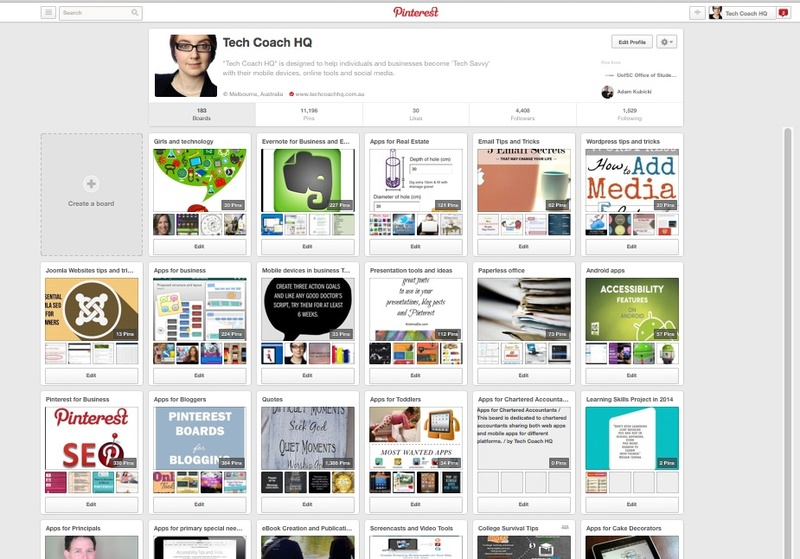 I have been using Pinterest for both business and leisure since 2012 and my followers have grown to over 12,600. I don’t have a separate business and personal account (it is set up a Pinterest business account so I can track the analytics of who is pinning and traffic back to my website). Birthday Parties – from cakes, to invitations to party games, the ideas are endless! 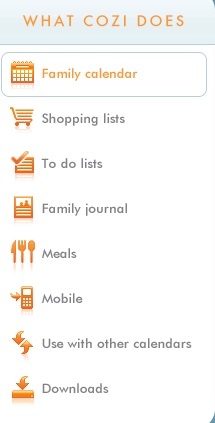 I love Pocketbook which manages my personal finance. It syncs with my bank account so I can track my daily spend and keep within a budget. There are a few to-list apps such as To-Doist, Wunderlist and Awesome Note which I highly recommend. This will depend on how you like making lists i.e. checklist, have reminders or integrates with your calendar.